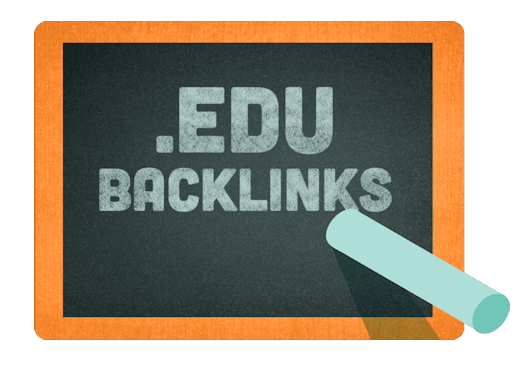 This service will give you .edu do-follow backlinks for $30 per .edu backlink given from high authority .edu sites, which would be indexed immediately. also, we can give you do-follow backlinks from different site around the globe for a lower fee. feel free to contact us privately through our SEOclerk inbox and we'll reply you immediately.